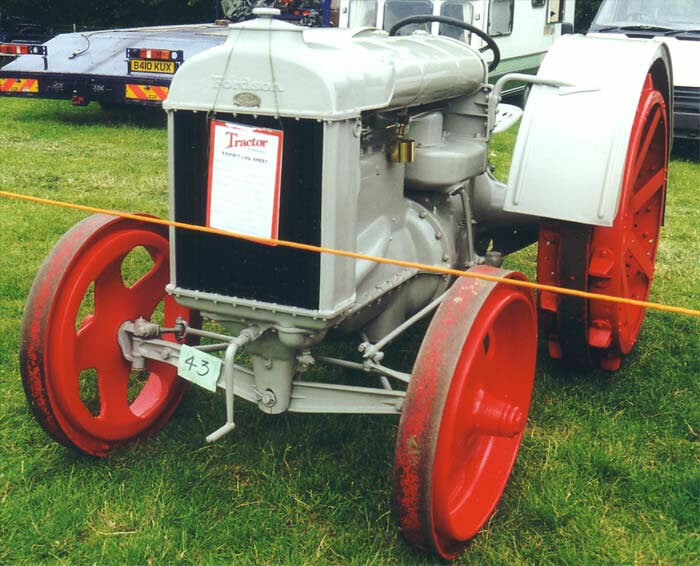 In 1929 Fordson having ceased production of the Model F in the previous year resumed production in Cork, Republic of Ireland, with a much improved model, the Model N or Standard Fordson. This was the Tractor which would become the mainstay of and dominate British farm mechanisation from it's introduction until 1945 and beyond. It is certain that without it, farmers would have found it difficult, if not impossible to produce the food which sustained the population's health on which the war effort depended.